Unlock hundreds of hours of PBS content, with more being added all the time. Watch full episodes of your favorite shows. 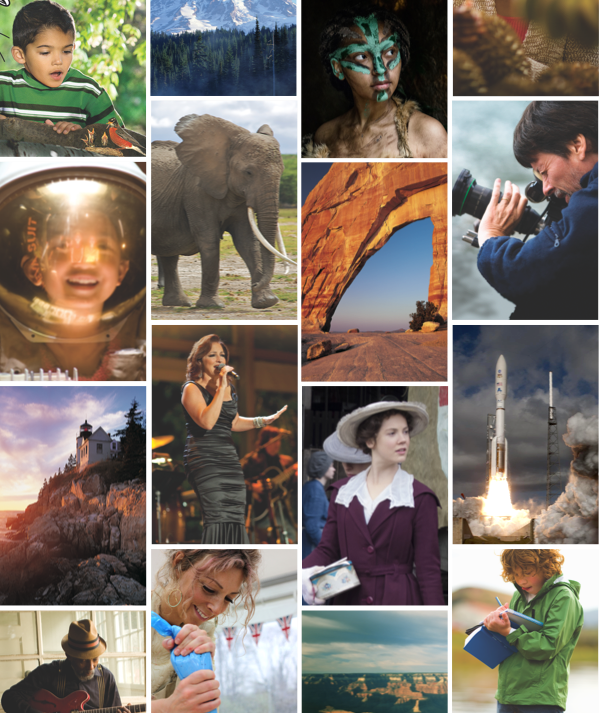 WPSU Passport, our newest member benefit, allows you to watch your favorite PBS shows whenever and wherever you want. Catch up on a single episode or binge watch full seasons. All it takes is a once a year donation to WPSU. A seamless experience across devices. Get WPSU Passport anywhere. Start an episode on your desktop computer, continue watching it on your smartphone or tablet. It’s also available through your Roku, AppleTV, Chromecast, and Fire TV devices. All in HD. Look for this icon that denotes Passport-exclusive content. Current members contributing a minimum of $60 annually to WPSU can activate WPSU Passport online. If you are an active WPSU member, look for an email from PBS, which contains your activation code. Already a member, but don't have an activation code? Having trouble with email lookup? Contact WPSU Member Services at 814-865-7234 for support. Not a member of WPSU yet? WPSU Passport is a benefit for eligible members ($60+ annually). Submit a help request to PBS or call 855-856-9778.